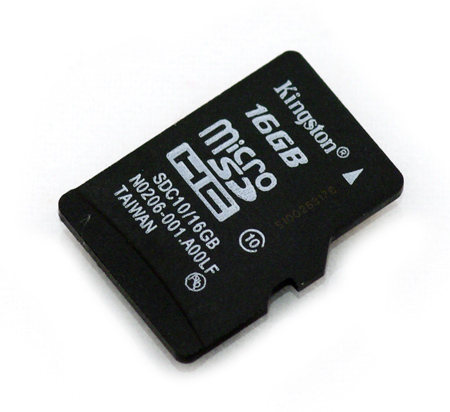 This 16GB MicroSD card for Raspbberry Pi is durable, fast and suitable for your Raspberry Pi. To save you the trouble, we preloaded it with NOOBS and test with a Raspberry Pi to make sure it works fine. All you need to do is just insert it into your Raspberry Pi and you are good to go. It can also be used with an SD card adapter (Not included) for other purposes.